The world class casino Guts is a great home for any gambler. 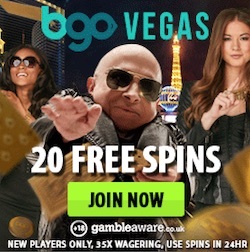 Not only do they offer almost every gambling product you could ever want, there’s also new fantastic promotions to participate in every single week. In this article we’ll cover some of the popular offers that are frequently available, and remind you about the €100k giveaway! Massive Blackjack: every Wednesday, Guts rewards the luckiest blackjack players with up to €1,500 when they string together several blackjacks in a row. Play on the NetEnt live blackjack tables between 09:00 - 23:59 CET and score extra cash by hitting several blackjacks after each other. 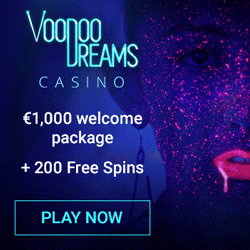 Two blackjacks in a row will give you €20 cash, and it increases for each blackjack until you hit five in a row: that will reward you with €1,200 in pure cash! 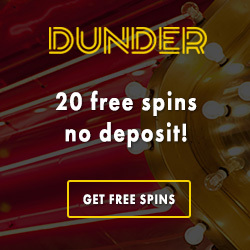 Friday Spins: wind down for the weekend with free spins every Friday. 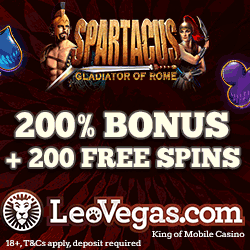 Simply deposit €10 or more with the bonus code GUTSSPIN, and you’ll get 10 free spins on a selected slot. The best part is that all free spins at Guts are completely wager free, so you can withdraw your winnings immediately. Jackpot Weekends: hunt any of the many jackpots at Guts during Saturdays and Sundays to get some extra cash on your jackpot win if you manage to land one. Guts will match any jackpot you win with up to €200 in real money during the weekends, so choose your favourite jackpot game and cross your fingers. Make sure to read the full terms and conditions at Guts before playing. We’ve previously covered the enormous €100,000 giveaway that is currently happening at Guts, but a promotion this big deserves to be brought up again. 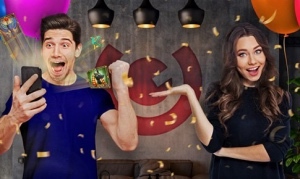 Play at Guts until 22th of July to earn tickets into the prize draw where one lucky player will win €100,000 in real cash. You can earn up to 10 tickets per week, so start playing now to increase your winning chances! Click on the link to visit Guts and read the full details on the promotion page, or in our previous blog post.